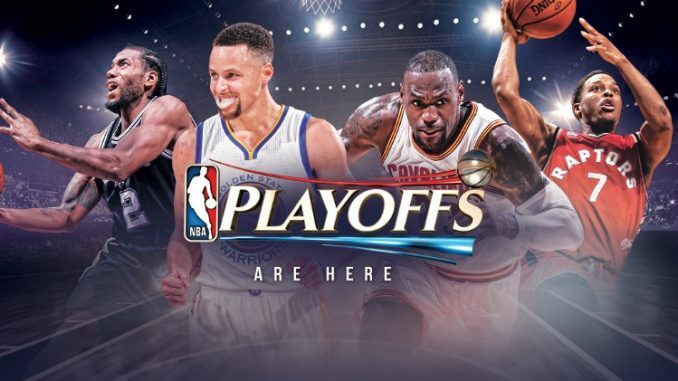 The National Basketball Association postseason has arrived. The regular season had plenty of memorable moments, but rest assured, the postseason will be full of thrills as well. Let’s start with a look at the betting picks to win the Eastern Conference NBA 1st Round Series. The Boston Celtics have come out and taken the top spot in the Eastern Conference this season. The last two times these two teams have played, they split. The most recent was a 20 point win by Boston. The Celtics are +1600 to win the entire NBA Finals, while the Chicago Bulls are listed at +20000 to win the NBA title. Isaiah Thomas is up against Jimmy Butler, as two of the most underrated players, and a couple of the best scorers in the league. Brad Stevens and his Celtics seem to be on a mission. The Bulls finished right at .500 and didn’t even find their groove. Chicago will win a game because Jimmy Butler is really good. But, the Boston Celtics are going to win this series in 5 games. The Cleveland Cavaliers have not played well for nearly a month. But, flip the switch and the Cleveland Cavaliers are going to make quick and easy work of the Indiana Pacers. Despite Paul George being red hot as of late, he doesn’t have enough help to win this series. LeBron James should be well rested for this series, and we know Kyrie Irving is ready. The Cleveland Cavaliers are +250 to repeat as NBA Champions, while the Indiana Pacers are +15,000. The Cleveland Cavaliers sweep this series over the Indiana Pacers. The Toronto Raptors are playing great basketball right now. Toronto has Kyle Lowry back, and the guard combination of him and DeRozan is too good for the Bucks. It’s been a great story that Milwaukee has reached the postseason. Milwaukee certainly misses Jabari Parker. The Bucks are listed at +20000 to win the NBA Finals, while the Toronto Raptors are listed at +5000, which is 8th in all the NHL. The Raptors win this series in a sweep. Two teams that are familiar with each other. The Washington Wizards and Atlanta Hawks, both out of the Southeast Division. It’s John Wall and Bradley Beal against the Atlanta offense that is one of the most well balanced. This is going to be a great series. In the end though, with the series starting and ending at the nation’s capital, the Wizards are the favorites. Washington is listed at +3300 to win the NBA Finals, while Atlanta comes into the postseason at +10000. Take the Wizards in a thrilling 7 game series. It should be a great 1st round of games in the Eastern Conference. We are looking forward to all the games. We hope you enjoyed our Betting Picks to win the Eastern Conference NBA 1st Round Series. Best of luck with all your NBA betting, and enjoy the games!